Outlets at Castle Rock is excited for Spongebob to stop by! On Sunday, May 22 from 12:00 p.m. – 2:00 p.m. Spongebob will be visiting the center to meet his favorite little fans, take pictures, play games and more! 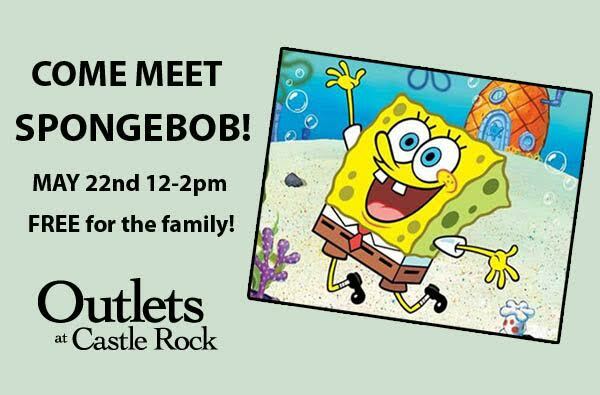 Attendees of this FREE family-friendly event will be able meet and take pictures with Spongebob, and enjoy face painting while taking advantage of great summer sales at Outlets at Castle Rock’s daily saving of 30-70% off retail prices. Please note that Outlets at Castle Rock is a dog-friendly center so bring along your favorite furry friend to a day of fun for the whole family! Also, attention Bachelor Nation: On Saturday, May 21st 11 am – 1 pm, Outlets at Castle Rock is thrilled to welcome University of Denver alum JJ Lane and new Denver residents Ben Higgins and Lauren Bushnell as the couple settles in to meet their new neighbors and says ‘Thank You’ to all of the loyal fans who cheered them on while searching for – and finding – love on Season 20 of The Bachelor. 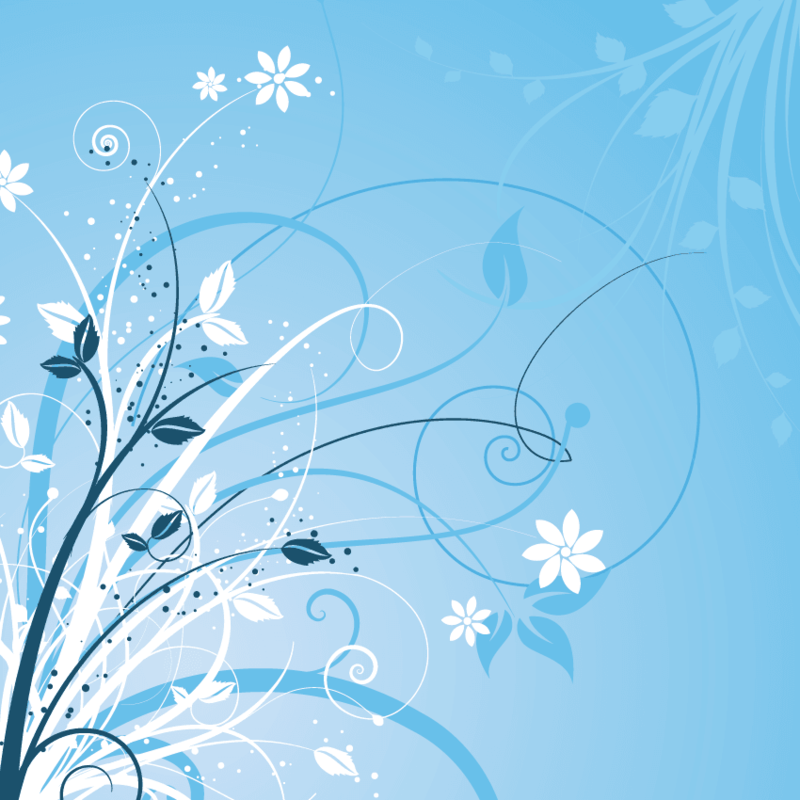 The public meet & greet will last from 11 AM – 1 PM on Saturday, May 21, and will occur on a first come, first served basis. Fans will have the opportunity to pose for a photo with the couple and Lane and – as a special treat – Higgins will present the first 200 fans in line with one long stem rose! Attendees are encouraged to bring their own camera to capture this special moment and arrive early to secure a spot in line.